Regardless of your price range, we have the perfect solutions to help your event or gathering be truly memorable. The heavy duty cotton core construction of this rope provides smooth even drape between any type of rope stanchion. The plush velour cover is available in a choice of seven colors and can be supplied with either snap or hook ends. This rope features a rich leather like cover over a heavy duty cotton core. Available in five colors the Naugahyde cover looks and feels like leather but has the durability and easy cleaning properties of vinyl. 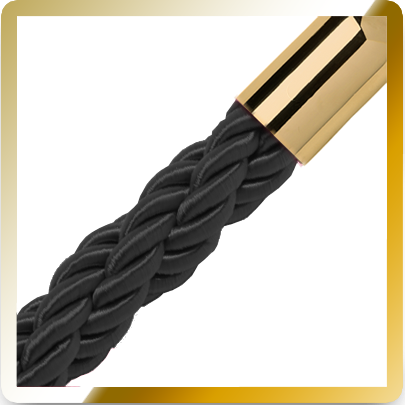 Our Braided Rope is made from hard wearing rayon and has a soft luxurious feel that makes it ideal for rope stanchion applications such as banks, casinos, and churches. Polypropylene is strong, lightweight, UV resistant and can be stored wet making this rope ideal for outdoor use (Note: rope ends and rope stanchions must be specific for outdoors use). This rope has a tight weave and we heat seal the ends to eliminate fraying. When budgets are tight our Economy ropes are the ideal solution. These ropes are made from high density foam with a chain core which provides better draping characteristics than other ropes in this price category. An affordable outdoor, weatherproof rope. 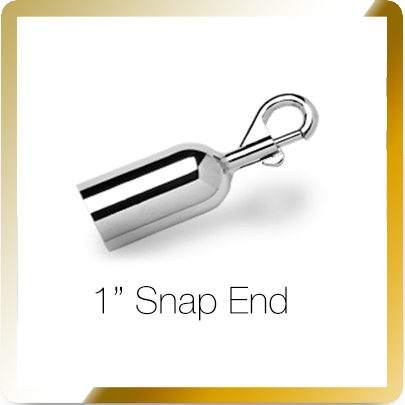 Our standard snap end for 1" diameter ropes. 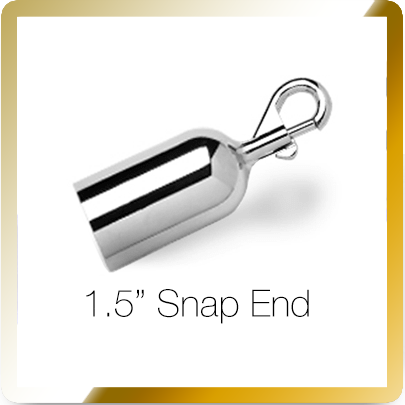 Our standard snap end for 1.5" diameter ropes. 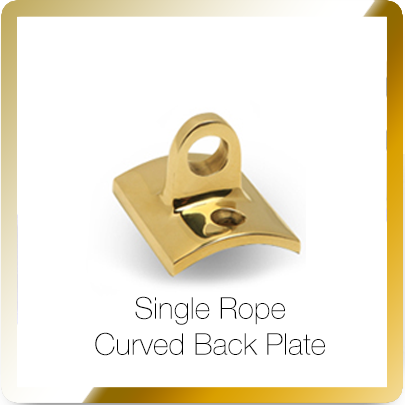 A brass snap end designed for high traffic applications. 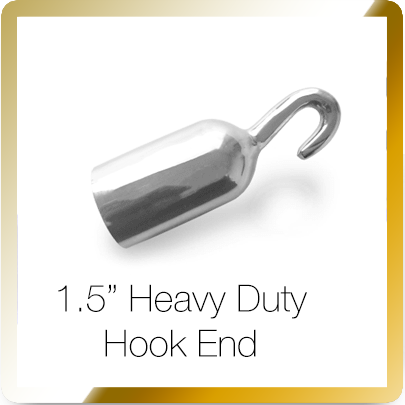 A solid brass hook end for heavy duty use. Cant Decide On What You Need? When people are looking for posts and ropes they are typically looking to convey a very specific message to their visitors. Society has associated these products with high-level celebrities and award ceremonies thanks to their dominating presence at red carpet events and grand openings. This would explain why red velour velvet belts are the most popular and requested product in this range. Regardless of the final product chosen however the underlying reason for going with a rope barrier over a belt barrier remains the same, the establishment or group is seeking to convey a sense of luxury and sophistication that only rope barriers can bring. There are several choices when it comes to rope barriers and can sometimes feel overwhelming but worry not we will help you find the perfect fit to send the message you want loud and clear to your visitors. Post top Finial Options Finials are the topmost portion of the post, we offer three distinct and unique styles from which you can choose. 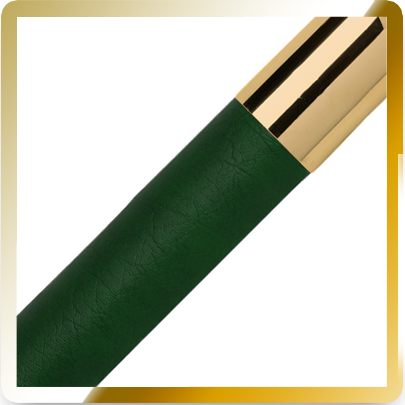 Each finish option we offer has an available finial option which you customize the color of finish of to your specifications. The offered finials are Ball, Crown, and Flattop options which all have a distinct look and feel to them. The most elegant of all three is the Ball top option which is a polished sphere which sits atop the tube. These can often been seen at red carpet events. The Crown top is another popular option and is also sometimes used at red carpet event but is more commonly seen in places like hotels and casinos, this rounded trapezoid shaped finial is the perfect middle ground between the ultra elegant ball top and the more low key flat top finial option. Then there is the flat top option which is the most unassuming option you can go for while still getting an elegant rope stanchion. We have one of if not the largest selection of rope styles in stock and ready to ship. Available in a variety of lengths and colors our premium ropes are a cut above the rest in terms of beauty and durability. 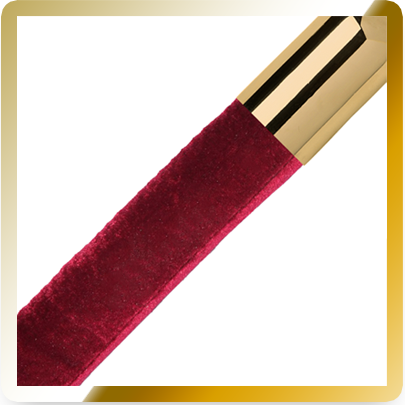 They ultra-plush ropes represent the pinnacle of beauty and sophistication and are the same type of rope found at Hollywood red carpet events and high-end hotels and casinos. Made from our soft and durable cotton core material these ropes are covered with a premium velour cover that gives them a luxurious look and feel. 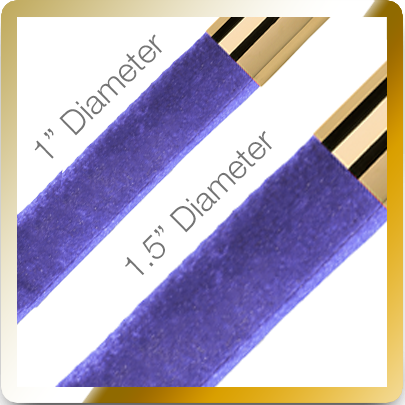 Our premium velour ropes have an elegant and even drape which helps to complete the overall desired look. 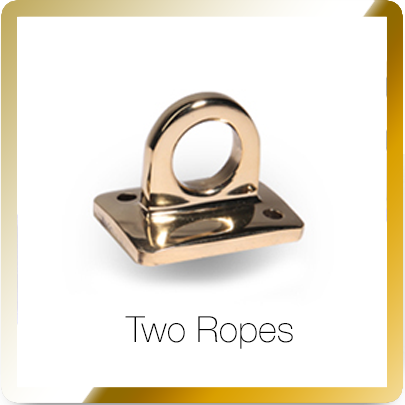 Our ropes all come with either snap or hook end to make attaching them to the rope posts a breeze. If you’re looking for a leather-like rope then our Naugahyde material will be the perfect fit for your needs. Our Naugahyde is made specifically to look identical to real leather. Perfect for events and establishments like nightclubs or lounges, these ropes can help create an elegant and relaxed atmosphere while helping you guide your visitors to desired locations. Made from Rayon braided in an intricate pattern these ropes are commonly seen at places like banks, casinos, and churches. These ropes are typically used at locations where professionalism and elegance are the key features of the desired atmosphere. Available in a wide selection of colors these ropes provide a decent indoor alternative to twisted polypropylene ropes. 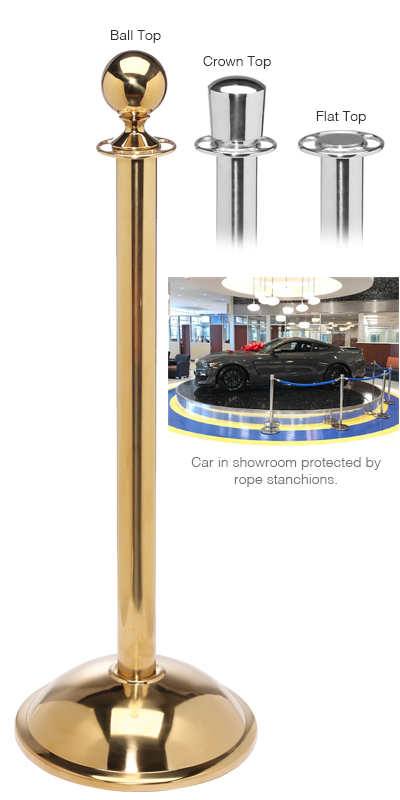 If you’re looking for something that can stand up to less than ideal weather conditions but still provide the elegant look of rope stanchions then look no further than Twisted Polypropylene ropes. The lightweight and UV resistant ropes are heat sealed with a tight weave to extend their service life and provide you with an ultra-durable rope. 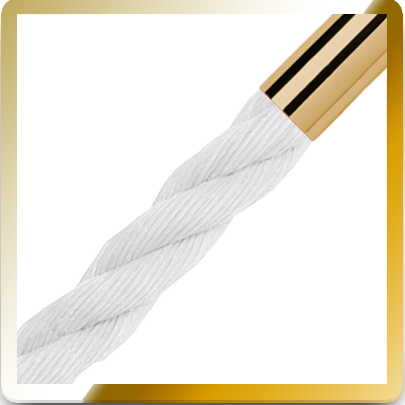 Ideal for places like cruise ships and outdoor events these ropes can withstand most normal weather conditions without getting damage or fraying. Available in a smaller diameter economy model these ropes are suited to fit all sizes of budget. When it comes to rope ends you really want to be asking yourself what you need and how you expect to use the rope barriers. If your expecting to set them up and not move them very often then the standard slide snap end will do the job just fine. 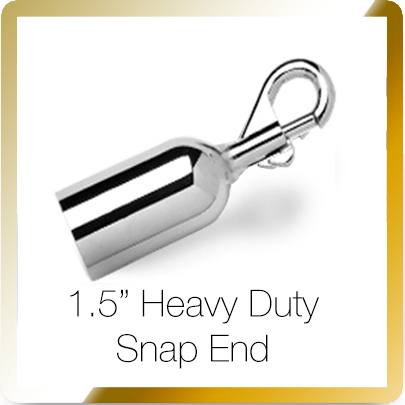 However if you foresee that the products may be frequently moved then you may want to opt for the heavy duty slide snap end or even the hook ends. 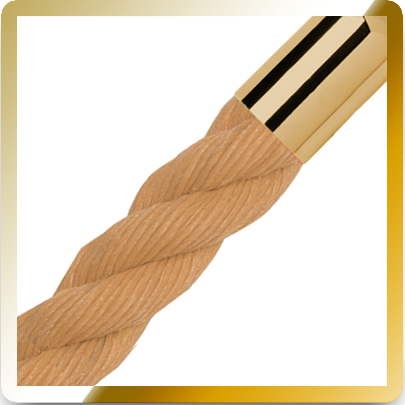 The heavy duty rope ends are made from thick solid brass which can stand up to some punishment, however all things have their limits so it’s a good idea to be as careful as possible when using any product as they are not indestructible and can still break if dropped with sufficient force. Sometimes you don’t want to attach multiple posts together with ropes, this is why we designed wall plated specifically for this purpose. 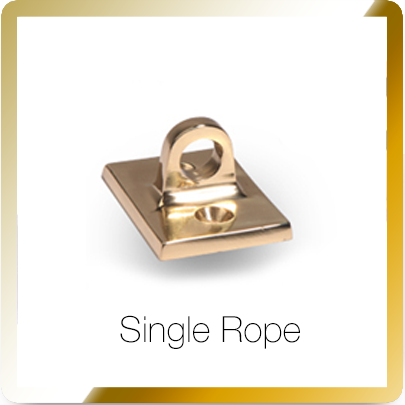 Regardless of the surface our wall plates can be attached firmly and act as a connection point for our line of rope ends.